It has been axiomatic for the Palestinian narrative that as a result of the first Arab-Israeli war in 1948, the Palestinian Arab refugees were forcibly expelled by Israeli forces from their towns and villages. Despite the fact that the 1948 war was caused by the invasion by five Arab armies into the nascent State of Israel, the emerging Palestinian narrative put the blame squarely upon the Israeli side. 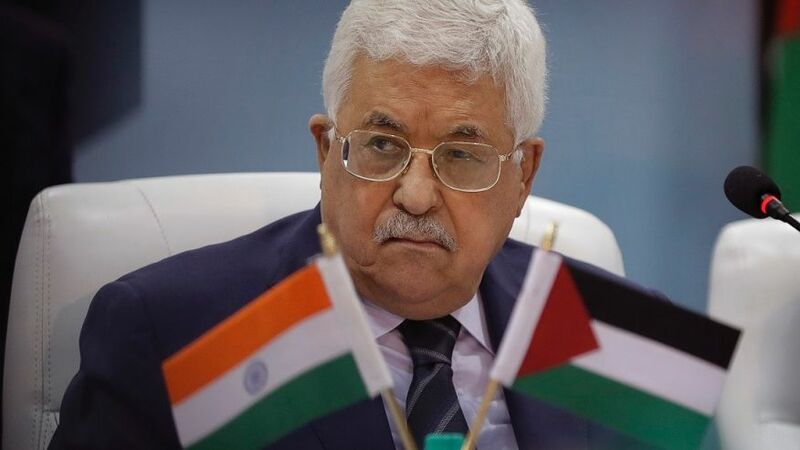 That is why the recent words of Palestinian President Mahmoud Abbas, at the PLO Consultative Council on December 9, 2018, are so significant. Moreover, in March 1976, Abbas told Falastin El-Thawra, published in Beirut, that the Arab armies forced the Palestinians to emigrate and to leave their homeland. Of course there were cases in which Palestinians left as a by-product of the war. But as Israel historian Benny Morris argued in Ha’aretz on July 29, 2017, Israel had no “expulsion policy” in 1948. Amb. Dore Gold has served as President of the Jerusalem Center for Public Affairs since 2000. From June 2015 until October 2016 he served as Director-General of the Israel Ministry of Foreign Affairs. Previously he served as Foreign Policy Advisor to Prime Minister Benjamin Netanyahu, Israel’s Ambassador to the UN (1997-1999), and as an advisor to Prime Minister Ariel Sharon.